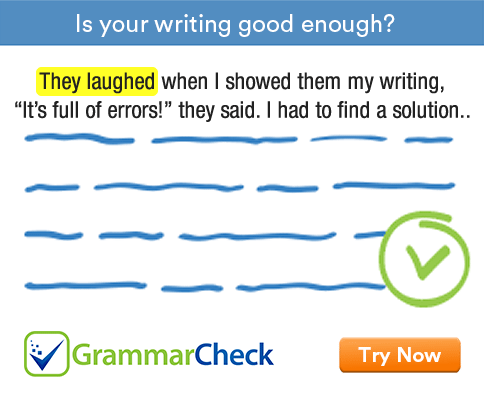 This grammar exercise tests your ability to use the conjunction so that. 1. He borrowed some money from his friend so that ......................... buy a car. 2. We eat so that we .................... live. 3. He worked hard so that he ....................... pass the test. 4. Our team played well ..................... they could win the match. 5. They grew vegetables in the backyard so that they ........................ have fresh vegetables all year round. 6. I wrote the number on a piece of paper so that I ..................... forget it. 7. He offered his daughter a prize so that she ....................... work hard. 8. She stayed in London for six months so that she ........................ perfect her English. 9. I have come early so that I ....................... talk to you. 10. He left home early so that he .......................... get to the meeting in time. Answers are given at the end of this page. So that is a conjunction. That means it is used to connect two clauses. Study the examples given below. We can connect the sentence pairs given below with so that. 1. He borrowed some money from his friend. He wanted to buy a car. 2. We eat. We want to live. 4. Our team played well. As a result, they could win the match. 5. They grew vegetables in the backyard. They wanted to have fresh vegetables all year round. 6. I wrote the number on a piece of paper. I didn’t want to forget it. 7. He offered his daughter a prize. He wanted her to work hard. 8. She stayed in London for six months. She wanted to perfect her English. 9. I have come early. I want to talk to you. 10. He left home early. He wanted to get to the meeting in time. 1. He borrowed some money from his friend so that might buy a car. 2. We eat so that we may live. 3. He worked hard so that he might pass the test. 4. Our team played well so that they could win the match. 5. They grew vegetables in the backyard so that they might have fresh vegetables all year round. 6. I wrote the number on a piece of paper so that I wouldn’t forget it. 7. He offered his daughter a prize so that she might work hard. 8. She stayed in London for six months so that she might perfect her English. 9. I have come early so that I can talk to you. 10. He left home early so that he would get to the meeting in time.